Today’s Crayola color is Burnt Sienna. After much searching, this is what I came up with. 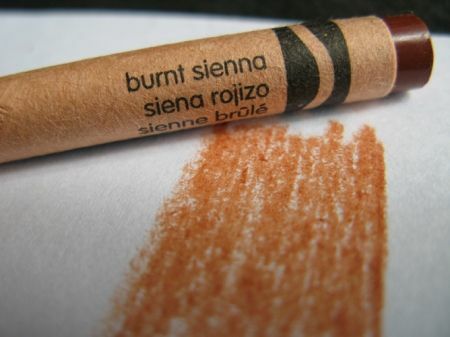 That looks like burnt sienna to me. What do you think? Looks like burnt sienna to me! I love the simplicity of the photo too.